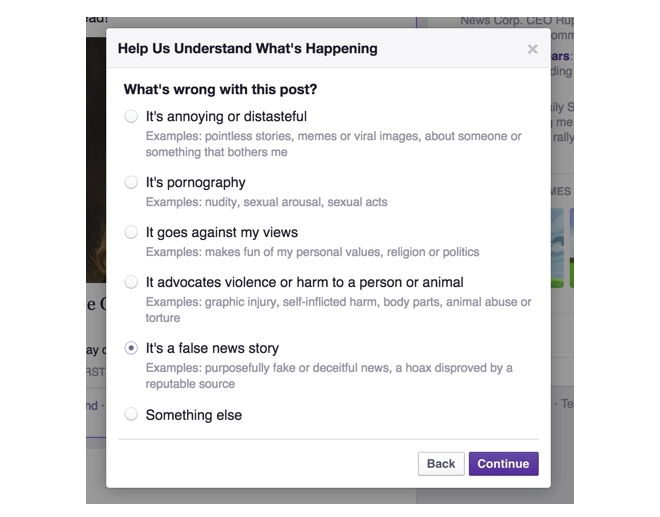 In an effort to clamp down on false news appearing in your News Feed, Facebook is rolling out a new feature that’ll allow you to flag scams or false stories as hoaxes, although the company is stopping short of removing such posts, and has made it clear that it will not be reviewing content and making a determination on its accuracy. 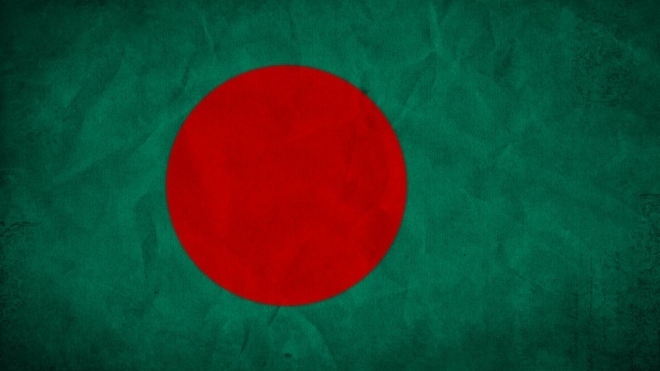 Bangladesh has blocked instant messaging and VoIP apps in the country, according to officials in the country. This includes the top five services in the country, namely, WhatsApp, Viber, Tango, LINE, and mypeople. You may remember Falcon Pro as the popular but ill-fated app on the Play Store that had to be pulled by the developer after it hit Twitter’s asinine API limit. The app has since then been available for free from the developer’s website, assuming you could work your way around the little easter egg to unlock and use the app. Mobile messaging service WhatsApp now has over 700 million monthly active users, up from the 600 million the company reported around four months ago. 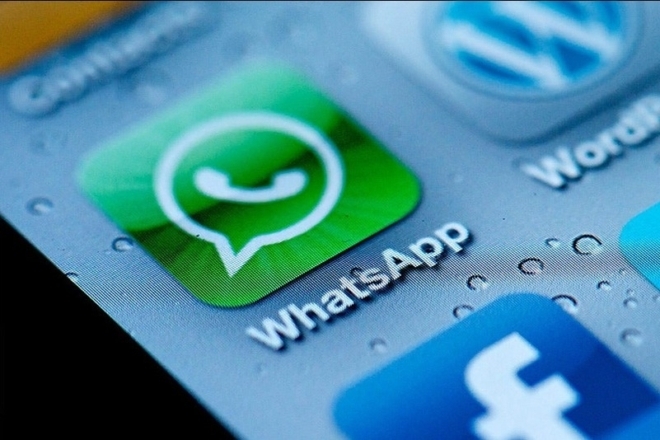 The announcement was made by co-founder and CEO Jan Koum in a Facebook post, where he also revealed that WhatsApp users are now sending more than 30 billion messages per day. 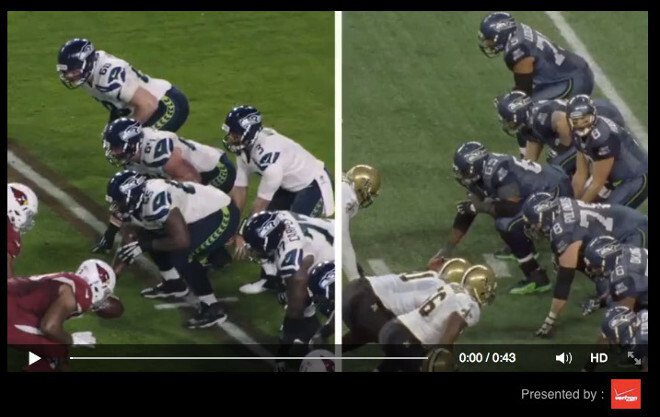 Nowadays the pre-roll ad model is widely used with video content. Just think how many times you’ve had to sit through an ad before a YouTube clip started playing for you (unless, of course, you’ve subscribed to YouTube Music Key, which makes the ads go away). 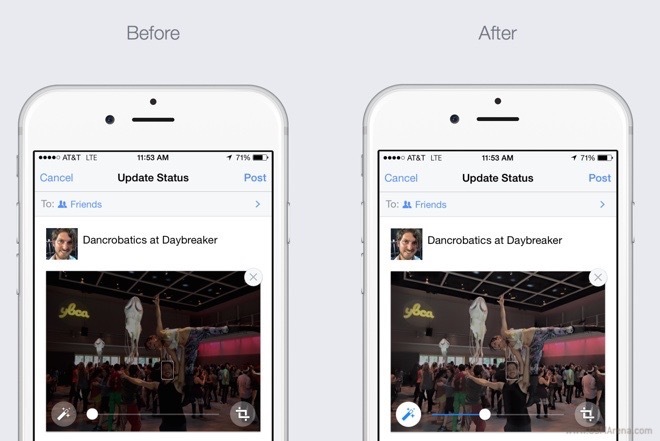 Facebook, however, has another idea that it’s started testing. 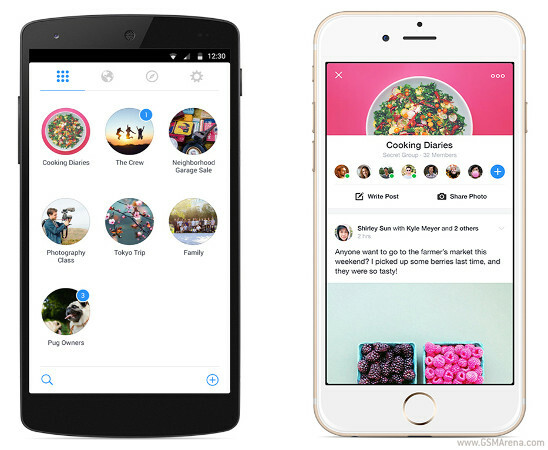 Facebook added auto-enhancement of photos to its already rich set of tools for sharing your life’s moments with the world. The feature is available only for iOS devices for the time being – it will arrive on Android at a later stage. Instagram boasts 300 million users. 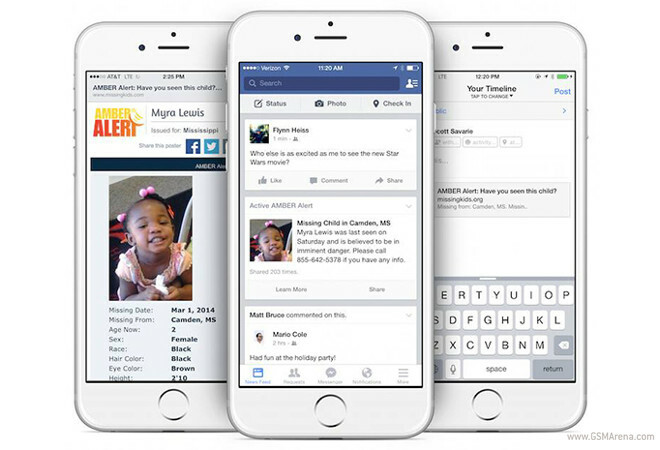 Kevin Systrom, the CEO of the social network delivered the news about the achievement in a dedicated blog post. 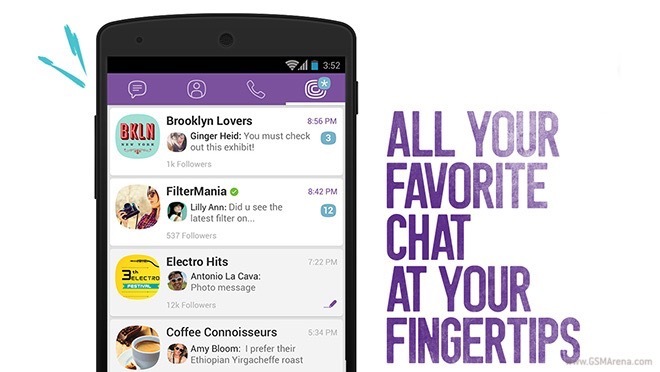 The makers of the popular instant messaging app Viber announced Public Chats. 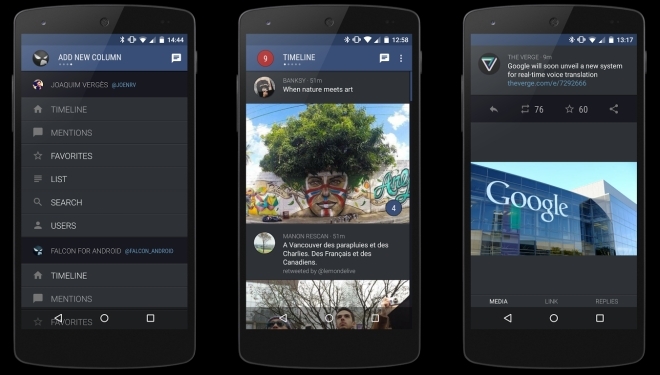 Dubbed social entertainment channel by its makers, the feature allows users to share conversations and content on mobile devices. 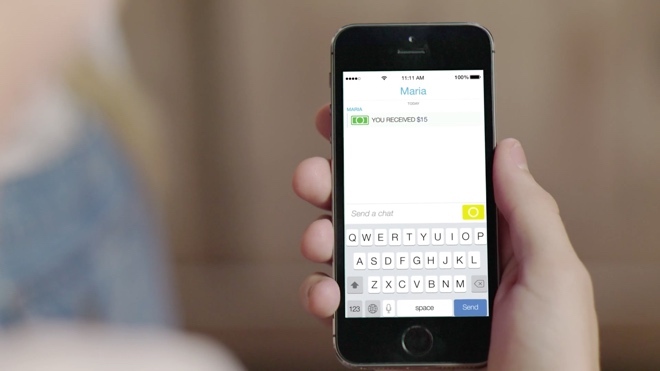 In a move that sounds like an April Fool’s joke, Snapchat has launched a new feature called Snapcash that will let you send money to your friends by adding a dollar sign and entering an amount in your pictures. Yeah, it’s totally legit. 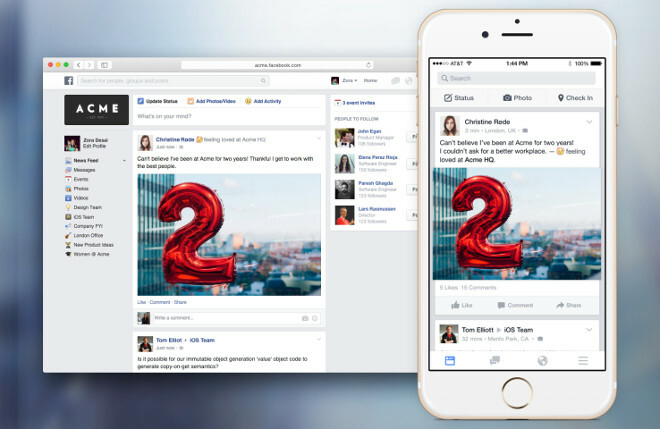 The Financial Times has spilled the beans on an upcoming effort from Facebook to create a social network for professional users. 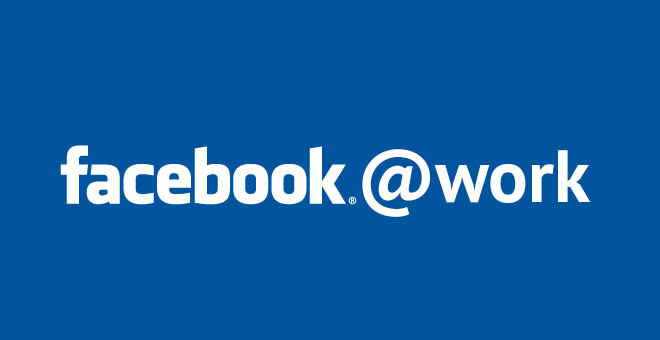 It’s going to be called Facebook at Work and its aim will be to separate your personal profile from your work-related one.